St Lucie Fl Home Search. 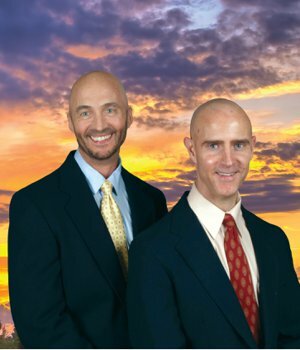 Looking for St Lucie FL Homes and St Lucie Florida Real Estate? 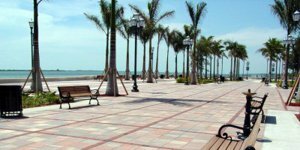 Search new St Lucie real estate listings daily. Search all homes for sale Port St. Lucie. St. Lucie is one of the fastest growing counties in the area, with many new residents flocking here to take advantage of all that the county has to offer. The county’s convenient location, excellent resources, and diverse real estate market filled with beautiful properties makes it a highly desirable place to live. Fort Pierce is a city and county seat of St. Lucie, with Port St. Lucie being the county’s largest city. Other communities in the county include the smaller towns of St. Lucie Village and Tradition. While many residents of St. Lucie prefer to travel by car, the county is served by the St. Lucie Transportation Planning Organization which provides bus service throughout the area. Still, with its convenient location and nearby airports, it is easy to travel throughout the state and beyond for both business and pleasure. St. Lucie County’s rapid growth has led to a diverse and expansive real estate market, with homes of all kinds for new residents to choose from. Condominiums are a great choice for anyone who prefers a low-maintenance and laid-back lifestyle. Waterfront properties provide unbeatable views and spacious houses. Homes within gated communities can also provide a range of wonderful amenities for residents to enjoy. Homes in St. Lucie County have much to offer residents, no matter what they are looking for. There are a number of popular locations throughout St. Lucie for residents of all ages to have fun. With Florida’s year-round sun, outdoor recreation is popular. The county is home to a number of parks, pools, and public recreation centers. Residents can enjoy a friendly game of tennis, soccer, football, or nearly any sport. Public pools and aquatic centers are perfect for beating the heat. There is never a shortage of outdoor fun in St. Lucie. There are also a number of ways to enjoy St. Lucie from indoors. The St. Lucie County Aquarium is a wonderful, family-friendly attraction where visitors can get up close and personal with Florida’s sea life. At night, live music, theatre, dining, and entertainment can all be enjoyed. Restaurants here offer a range of cuisines, with something for any dining experience you desire. Fresh seafood served waterfront to casual barbecue joints, St. Lucie has it all. Residents of St. Lucie County are served by St. Lucie County Public Schools. Schools in the area are known for their strong academics. The area includes some of the area’s only magnet schools with both Advanced Placement and International Baccalaureate courses. There are also opportunities for higher education in St. Lucie, with several Florida colleges and universities having campuses here. 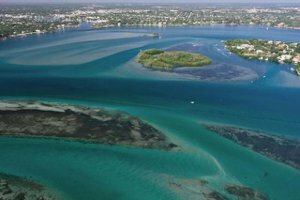 St. Lucie County is rapidly growing in popularity as residents are flocking to experience all that this wonderful county has to offer. Do not miss out on your opportunity to enjoy the good life under the Florida sun in St. Lucie.